Some days are long. They make you feel like a sloth. 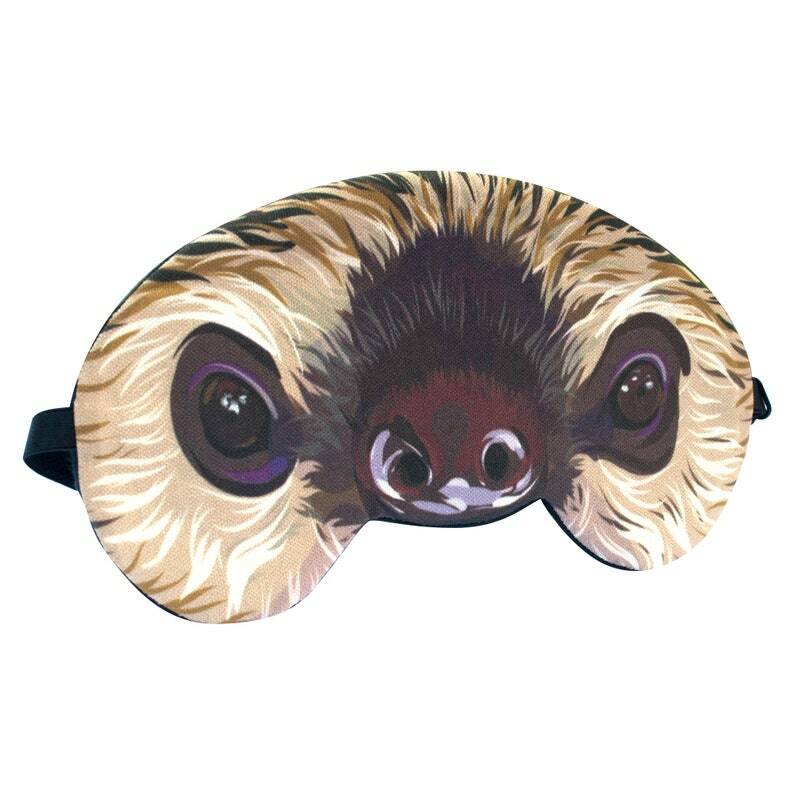 Get some extra shut eye with this Toe-Toed Sloth Sleep Mask because you deserve it. You also deserve some weird dreams. Bought as a birthday present for my friend and she absolutely loves it. When it arrived I obviously looked at it before I gave it to her and had to keep it a secret for about 2 weeks - totally worth it for the surprise!